Born on April 18th, 1962. From Amami Oshima of Kagoshima Prefecture. Moved to Tokyo in 1978, and entered IKO KyokushinKaiKan. Competed actively as a Lightweight competitor, and achieved victory in the Lightweight Category of the 2nd, 4th and 7th All Japan Weight Division Championship. In 1990, challenged for the open weight All Japan Championship with a build of 165cm, 70kg, and placed 2nd. In 1991, participated in the 5th World Championship as a member of the Japan National Team. In a tournament where strong fighters such as Andy Hug and Francisco Filho, and overseas competitors taller than 2 meters participated, he overcame 3 days of intense fighting to become the first Lightweight competitor in history, to become the open weight champion. After retiring as an active competitor after his 5th World Championship, he has guided and trained the next generation in his hometown Amami and Fukuoka Prefecture. Actively took part in organizational activities, and became the President of NPO KyokushinKaiKan in 2000. 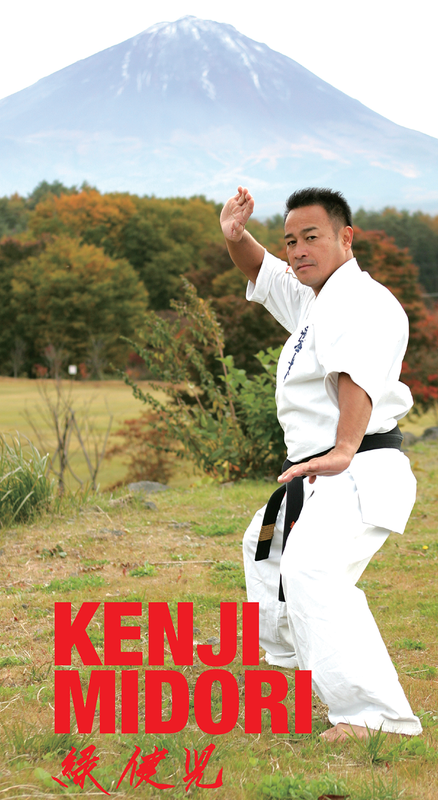 In 2001, became the president of IKO (later changed to World Karate Organization, or WKO). 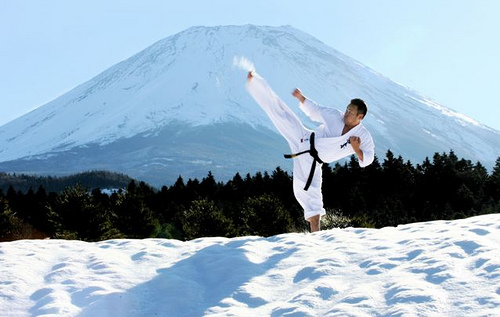 In 2003, reformed the name of the organization to NPO World Karate Organization ShinKyokushinKai. Currently supervises ShinKyokushinKai in 81 countries (as of April 2012), and makes the best effort to support social contribution activities, such as blood donations and the Marrow Donor Program.